There's a DIY craze right now, I'm sure you're well aware of it (hello pinterest)! I'm a big fan but usually only if it means I'm saving money. I say all that because you might be thinking "Are you serious? Just buy the dang liquid soap!" I feel that way half the time I see DIY things but when you see how easy and cheap this is, you'll change your tune. This one got me! 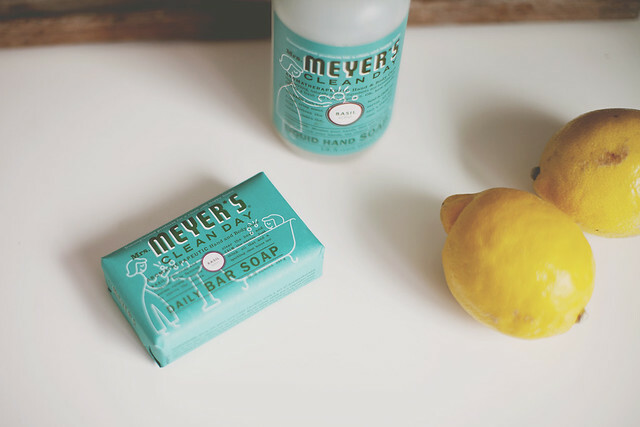 I love Mrs. Meyers soap, we've been using it forever and I'm obsessed with the basil scent. I was perusing every aisle at Target (as you do) and I found the bar soap and knew immediately I had to be one of those people and make my own liquid hand soap. It was actually really fun and took all of 10 minutes actual hands on time... can't beat that. 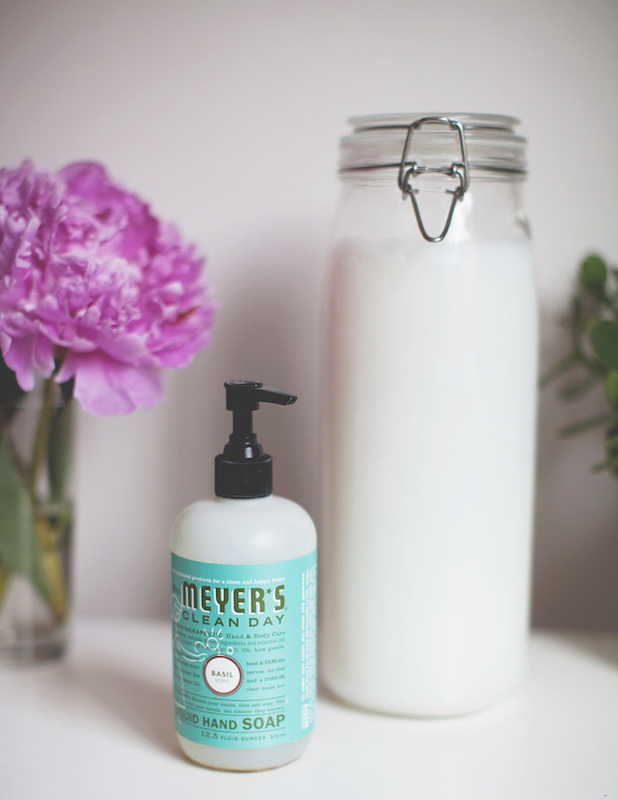 The liquid soap usually costs around $3.99 for a 12.5 oz bottle... So a gallon would cost approximately $40! Since I already had the glycerin all I had to buy was the bar of soap which was $3.99. That's like 90% off, which makes the crazy frugal lady inside me very happy. Like I said I got my soap from Target. If they don't have it, you can get it on amazon ! It's a couple dollars more but still so cheap considering how much soap it makes. Let the mixture sit for about 12 hours or until the soap has "set"
Mine didn't take quite 12 hours. I took a whisk to it when I noticed it was cool and gelatinous. The consistency was perfect, exactly like the kind you buy. However if your mixture is too thick you can add a little bit more water to get the consistency you need! Thanks for this DIY and for your lovely blog! this DIY makes me happy, because as you say sometimes I see a DIY and I'm like "that takes so much time and costs way more money" but this one is so worth making. Isn't the basil THEE BEST?! I usually order the refill jugs on soap.com but they still are super expensive. I fell into the "I'm just going to put this cheap Up&Up soap in my basil container because it's such a better deal" but it's just not the same. The basil makes me happy. I've always wondered about this DIY and now I probably should just go for it since it's so darn easy! For some reason I'm picky about only buying super clear soap because it looks better, but maybe I can get past that for the sake of the basil scent. Haha Thanks Abi! this is amazing! 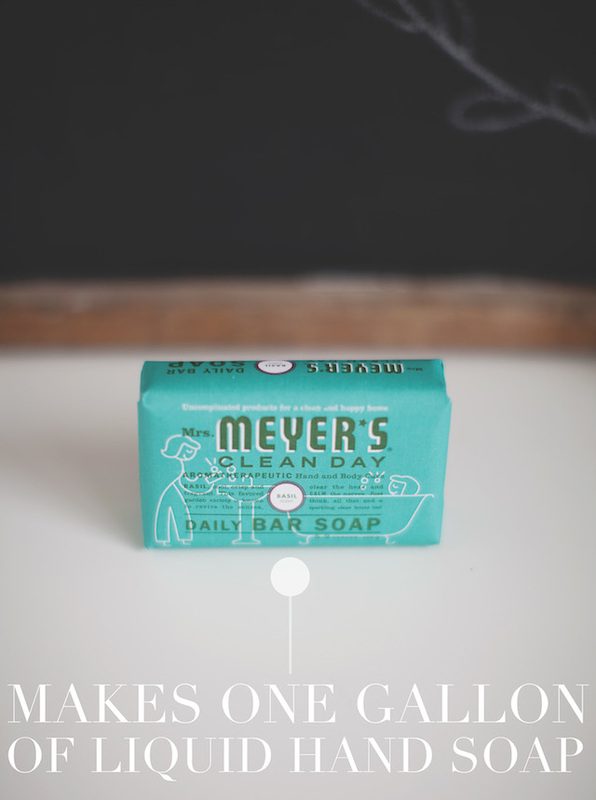 i love meyer's as well and never thought to make a liquid soap from their soap bar! I'm loyal to the lemon verbena Mrs Meyers, but have never seen the basil scent in stores. I'm intrigued and am going to have to get my hands on a bar of basil soon. This is great! I'm totally with you in only being interested in a DIY if it saves me money! 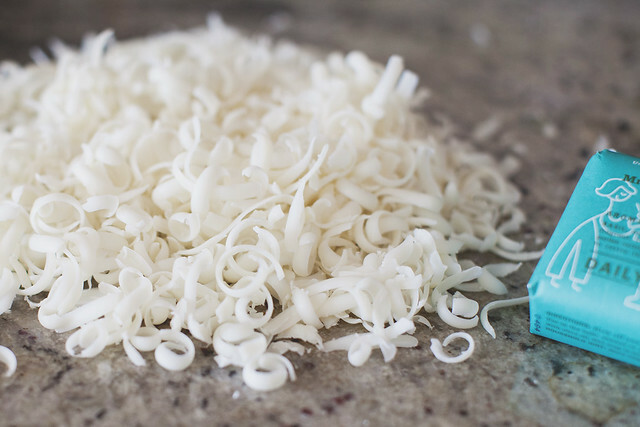 Liquid soap has always felt like a luxury to me (weird, right?) but I'm stoked to try this! I'm interested, but WHERE do you get glycerin? Oddly enough you can get glycerin at just about any store. Target, walgreens, and even most grocery stores. It is usually in the medical/band-aid section! Could this also be used as a body wash? 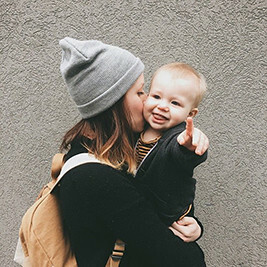 Old Navy Baby Sale + NYC Event This Weekend!